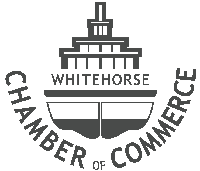 Our transportation service provides professional shuttles Yukon-wide. We take pride in extraordinary customer service and on-time attitude. We cater to the individual traveler as well as to groups any size. River adventures, hiking trips, sightseeing or wildlife viewings – we will get you there. Wherever you need to go, you should get there safely, comfortably and in time. With our +20 years of knowledge in Yukon history, local culture, wildlife and fauna, we will make your shuttle an informative start of your adventure or a memorable finish to the excursion. 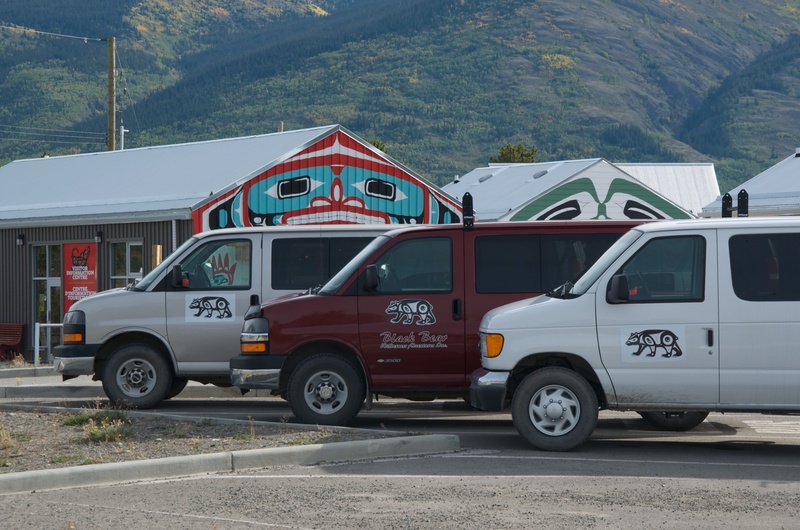 Choose one of our comfortable vans and see what the Yukon has to offer. Our transportation service is based on over 20 years record-free driving with the highest safety standards. 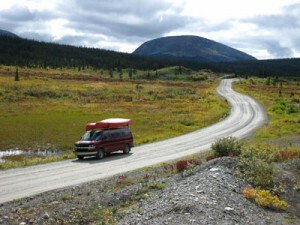 Where in the Yukon do you want to go? Contact us if your destination is not on the list. We are fully licensed and insured for commercial purposes. All drivers possess the requisite class 4 licenses. This is where you wish to go. This is where we should pick you up again after your trip. Anything we need to know or you wish to get.